For the first pay-per-view of 2019, the UFC’s new broadcast deal with ESPN is off to a great start. Saturday night’s preliminary card, which aired from 8 p.m. to 10 p.m. on ESPN averaged 1.339 million viewers over the two hour broadcast. The UFC broadcast landed third overall in total ratings for Saturday night behind only the Duke vs. Virginia college basketball game that also aired on ESPN and Live PD, which airs on A&E. The Duke vs. Virginia game served as the perfect lead in to the fight card with the prelims peaking during the fight between Kyung Ho Kang and Teruto Ishihara, which was the first bout featured after the college basketball contest ended. According to ESPN, the UFC 234 prelims tied with several other shows as the second most watched pay-per-view preliminary card in history. To put those ratings into context, UFC 234 averaged 1.339 million viewers over the two hour broadcast — UFC 232, which featured two title fights and a much more high profile card averaged 1.15 million viewers on FS1. Even UFC 229, which ended up as the biggest pay-per-view card in UFC history, came in with 1.3 million viewers on average over the two-hour broadcast. 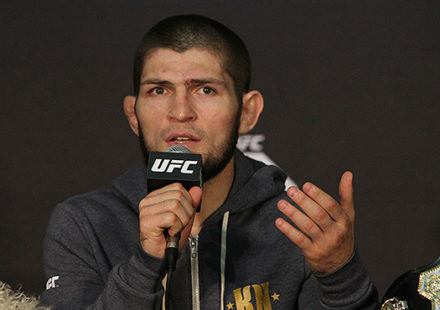 That all adds up to a huge win for the UFC for what was largely considered a lackluster pay-per-view and preliminary card without any major names to sell to casual fans to tune into the broadcast. The preliminary ratings for UFC 234 were also much higher than many other recent pay-per-views such as UFC 230, which had 635,000 viewers on average while UFC 231 had 776,000 viewers on average during its broadcast. The UFC 234 prelims also skyrocketed up from the previous pay-per-view in February 2018 when UFC 221 did 667,000 viewers for the prelims. In addition to the solid numbers on television, UFC 234 ended up as the second highest rating sports program all last week in social ratings according to information provided by the Nielsen ratings system. The UFC 234 preliminary broadcast ended up as No. 8 for the entire week, which is a huge accomplishment as no previous pay-per-view preliminary card had cracked the top 10 for a week in sports since Nielsen started measuring social ratings across Twitter and Facebook. 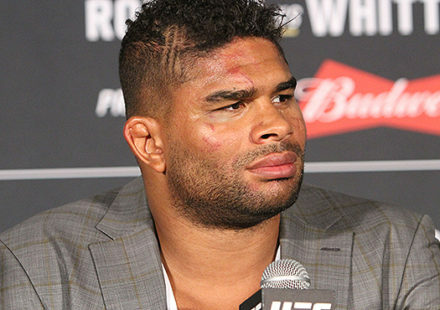 The next major measure for ratings will be this weekend when the UFC airs its first marquee card on ESPN with a Sunday night show featuring former heavyweight champion Cain Velasquez against Francis Ngannou in the main event. 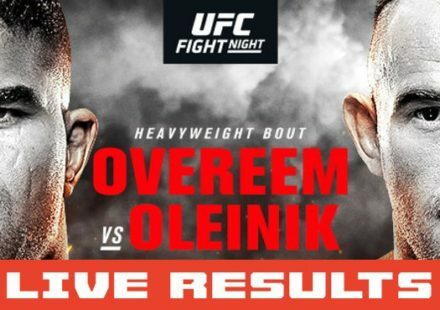 The UFC 235 prelims on March 2 should also provide a lot more information about the power of ESPN with that high profile card featuring a preliminary slate that includes a featherweight showdown between Jeremy Stephens and highly touted prospect Zabit Magomedsharipov as well as Mickey Gall taking on ‘Ultimate Fighter’ season 1 winner Diego Sanchez.